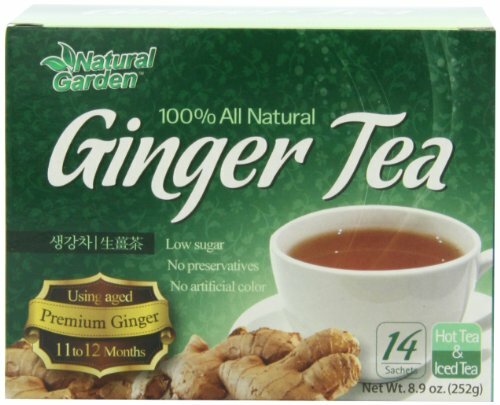 Natural Garden 100% All Natural Ginger Tea is made using premium ginger aged 11-12 months. Ginger tea is a healthy and fragrant drink that will give you energy, improve your immune system and invigorate your soul. Serve either hot or cold. Ingredients: ginger extract, brown sugar. If you have any questions about this product by Natural Garden, contact us by completing and submitting the form below. If you are looking for a specif part number, please include it with your message. Suwirun Thai Organic Rosella Tea (Detoxing Aroma) 50g.